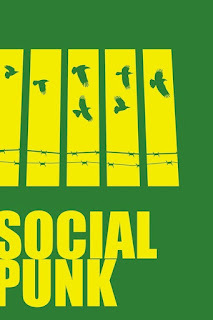 Monica Leonelle has release the first of the trilogy, Socialpunk! Enjoy the read below, and keep visiting for the next teaser peek...or, even cooler, the author's interview and Socialpunk review. Subscribe to my blog to see those updates coming (look up in sidebar).